The premier automotive service group experienced in service, performance, fabrication, and auto body paint. Schedule an appointment today! Trusted Service. Quality Parts. Expert Knowledge. 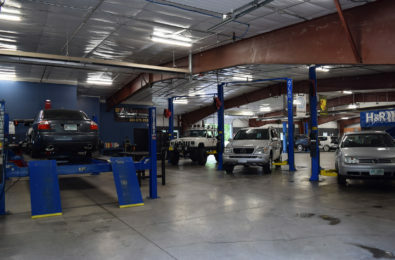 DTM Autowerks is the most trusted shop for quality automotive service and repair in Milford, New Hampshire. Protect your vehicle and your investment. Our skilled technicians are committed to providing the best in dealer-alternative automotive service. Feel confident with honest estimates and detailed invoices while enjoying our comfortable waiting area with complimentary wifi. Make an appointment today! Our brand new facility and modern tools can diagnose and resolve any electrical issues on all vehicle makes and models. Stop by to see our shop! DTM Autowerks strives to provide customers with the best experience by providing a detailed invoice of all work completed. 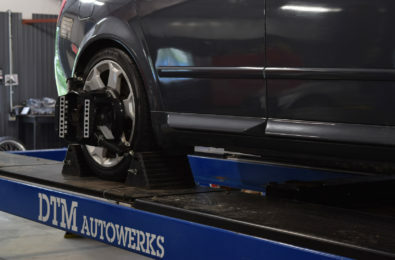 Our 25-point inspection of every vehicle provides a level of care and understanding that only DTM Autowerks can provide. DTM Autowerks services all vehicle makes and models. Increase your vehicle’s safety, efficiency, and reliability with proper steering alignment and suspension setup. Our state-of-the-art Hunter alignment system keeps your vehicle at optimal performance. 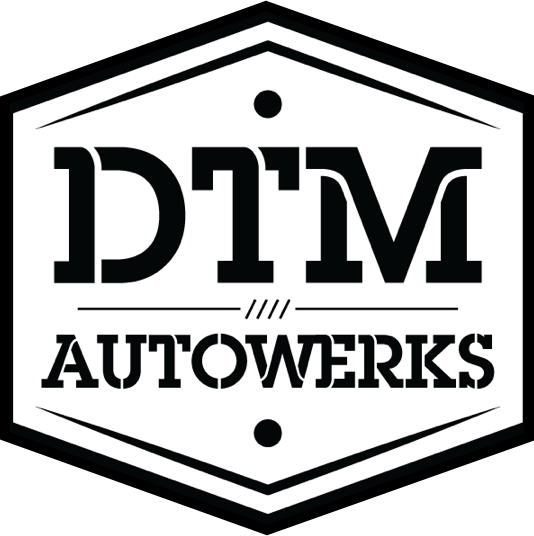 DTM Autowerks is the premier shop for all service and repair, from A/C recharges to transmission rebuilds and everything in-between. Our highly skilled team will treat you and your vehicle with the utmost respect and care. DTM has been servicing our Audi's for many years now and we'll be bringing our cars to them for years to come. Excellent troubleshooters! Fast, Friendly, Fair, and Honest. Very honest and friendly group of people! Their new location is perfect and you can tell by looking in the bay that it's just all quality workmanship. Don't hesitate to take your vehicle there! Especially with your tuning needs! The team at DTM Autowerks are incredible! They are always honest and provide me with all the information to make an informed decision. I'll never visit a dealership for repairs again! We want our customers to feel confident when selecting DTM Autowerks. 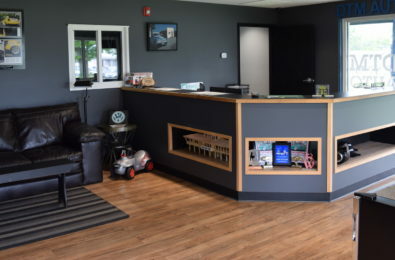 As a part of our efforts to provide a positive experience, our knowledgeable and friendly staff are always going to provide you with clear and concise information about servicing your vehicle. With over 30 Years of experience servicing all makes and models our team knows what it takes to get the job done, correctly. Be proud knowing that your vehicle is being serviced using only the highest quality parts and tools. Knowing your vehicle is an important part of ownership. At DTM Autowerks we want all of our customers to be accurately informed of all aspects of their vehicle. If you have any questions or want to just talk cars, call or email us today!